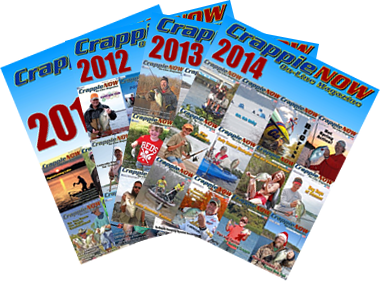 There’s no doubt there are many poles to choose from today when we look for a crappie pole. 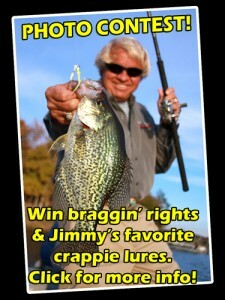 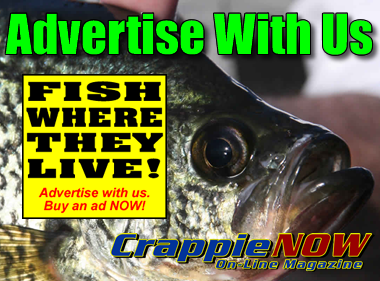 However, the pioneer of crappie fishing poles are still the leaders today. 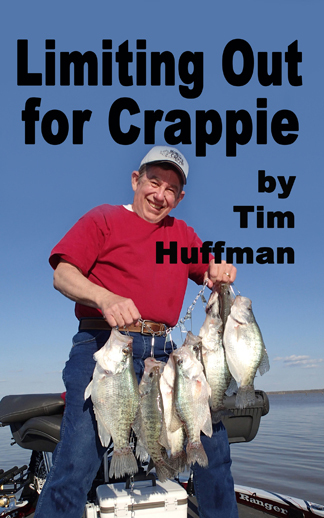 They are still making new, efficient poles to help fishermen catch more crappie.